A salary slip is important for an organization’s employees as well as the employers. This single piece of paper is a formal document. It contains the payment details of an employee. It can be created on the computer with the help of a template. It is first necessary to know the content which must be included. You can have a look at a salary slip sample to get an idea. 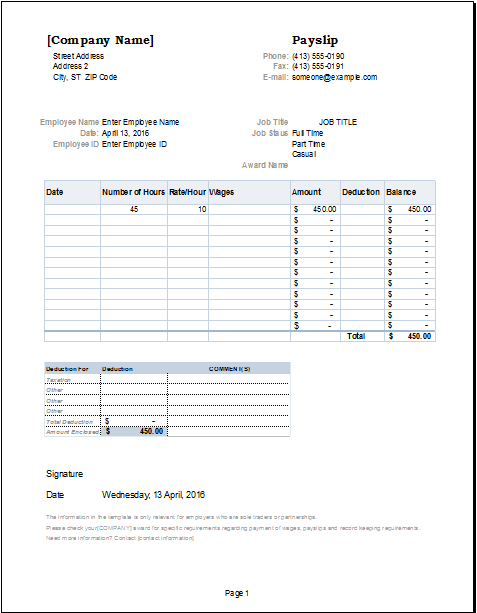 Generally, this document carries the name of the employee, the total amount of the salary and the payment date. Other details about the employee may also be included. For instance, his or her position in the organization can be mentioned. Similarly, details about the payment also need to be included. These details are about the amount of the basic salary, commissions, overtime payment, and bonuses. 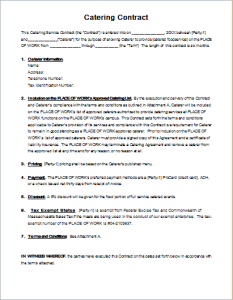 It is then signed by the employee upon receiving his or her payment. This is the basic salary slip format. 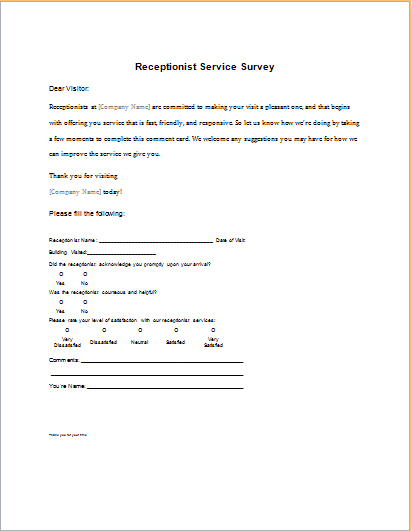 You can create this document in no time by using a proper template. It can easily be saved on your computer. You can then use it anytime. Any required changes can be made accordingly. This is the benefit of using a customizable template. It is designed by professionals. Therefore, it offers the most accurate format for a formal salary slip. 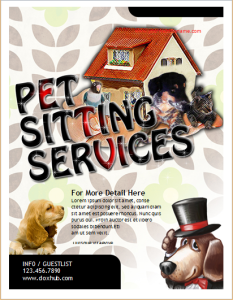 You can add or remove details as per the requirements. 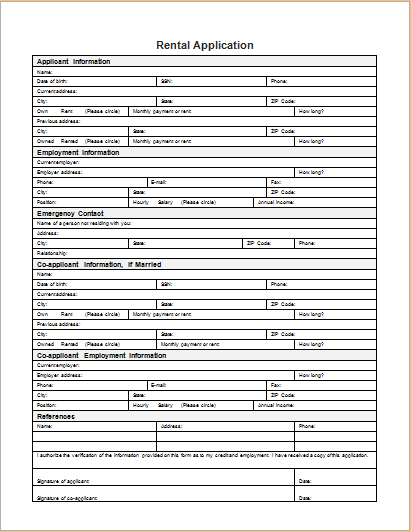 The information contained in the document may differ according to the position of the employee. 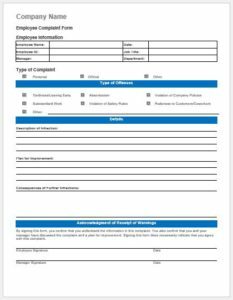 However, you can use the same template to create payment slips for every employee of an organization.